Yet another announcement from a global behemoth declaring itself committed to Artificial Intelligence (AI) and Machine Learning. Nothing new here. 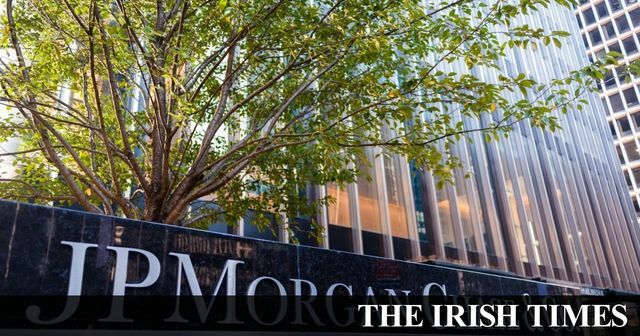 In this article reported by the Irish Times and international press, it is notable that the consequence of American bank, JP Morgan Chase's commitment to AI is the redundancy of banking lawyers in mundane document or contract review work. They say 360,000 hours of lawyers billable work goes up in a puff of smoke because AI replaces lawyers reviewing banking documents. A headline to make any middle class professional quake in their boots. AI definitely has a role to play in the mass review of standard contracts. The days of lawyers who carry out repetitive contract analysis in any law firm in any part of the world are numbered - no question. AI is here to stay and will only get more powerful. Thankfully the crystal ball for AI has swung from industrial revolution-esque carnage for professionals to a measured view that AI will assist professional doing non mundane work. Lots of forward thinking companies want to use AI but either cannot translate it into practical efficiencies on a day to day basis in the workplace or cannot afford to do so. For now AI appears to require a marriage of scale and repetition. Leman Solicitors are using AI in the collation of documents for Court and continue to invest in usable AI to make the delivery of our services more efficient. At JPMorgan Chase and Co, a learning machine is parsing financial deals that once kept legal teams busy for thousands of hours. The programme, called COIN, for Contract Intelligence, does the mind-numbing job of interpreting commercial-loan agreements that, until the project went online in June, consumed 360,000 hours of lawyers’ time annually. The software reviews documents in seconds, is less error-prone and never asks for time off. While the financial industry has long touted its technological innovations, a new era of automation is now in overdrive as cheap computing power converges with fears of losing customers to start-ups. Made possible by investments in machine learning and a new private cloud network, COIN is just the start for the biggest US bank.